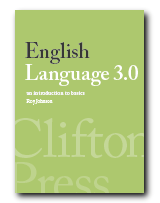 English Language 3.0 tells you everything you need to know about English — language rules, grammar, spelling, and punctuation. 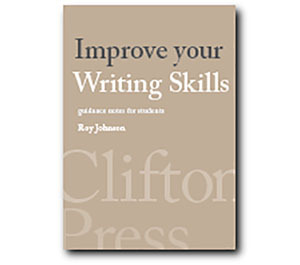 Improve your written style. Get rid of mistakes. Quiz questions and exercises help you to check your understanding. Learn how language works. Suitable for all levels – from beginners to advanced. Latest version allows you to customize screen fonts and background colour. Especially useful for TEFL students and non-native English speakers. You can empty your shopping cart later if you change your mind.